Luckyfinds: Celebrate Summer to the MAX with MAX’S Ultimate Summer Treats! Celebrate Summer to the MAX with MAX’S Ultimate Summer Treats! 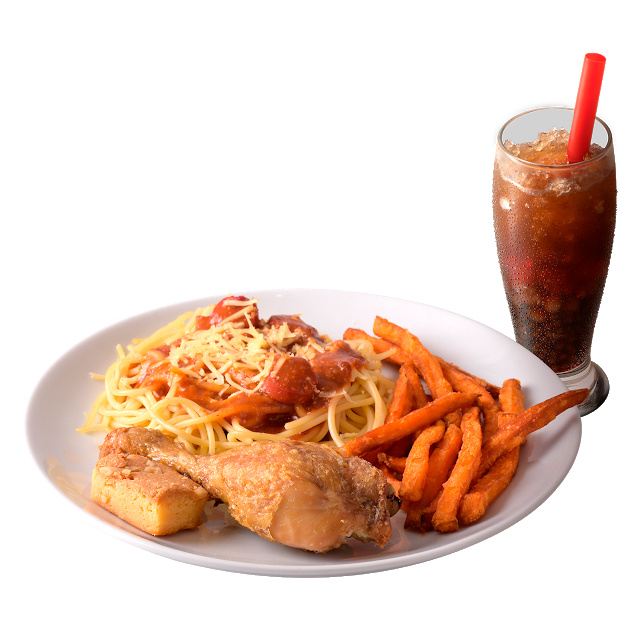 If the summer heat gets to you at the end of your weekday grind, Max’s has two (2) promos perfect for families looking for a little taste of comfort food. 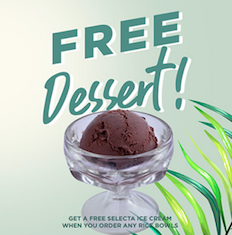 From Mondays to Thursdays, families craving for a hearty lunch or dinner after a long day at work and school can enjoy Max’s Rice Bowls with a free scoop of Selecta Ice Cream starting only at P149. 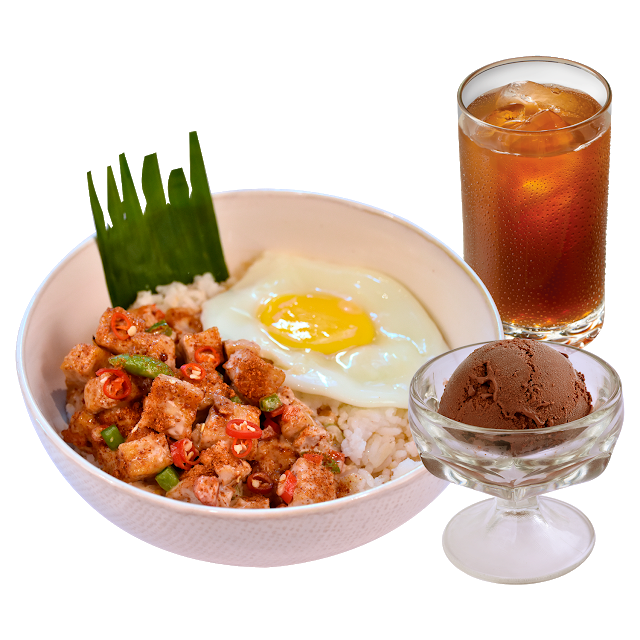 If you’re more of a Meal Deal type of family, you can also top up with Rice All You Can by adding P50 to a Real Deal/Family of 5 meal of P100 for a Family of 10 meal. Looking for a merienda treat to cool you off? Or a place where you can hang out with family, friends, and coworkers while cooling down? From March 23 to 31, customers can get unlimited regular Halo-Halo at Max’s for only P 189 every day from 2:00-6:00 p.m.